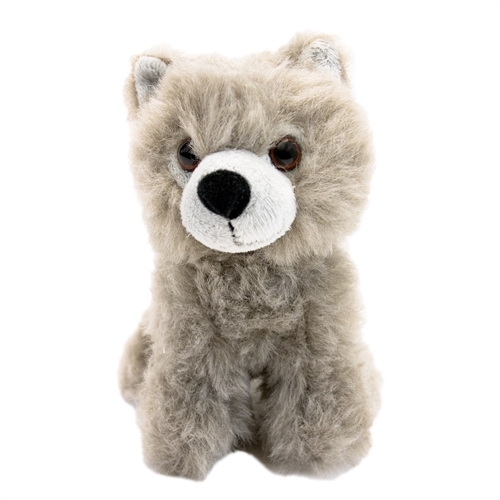 Comic-Con is coming and so is our Direwolf Cub Plush set! As seen on the smash hit show, Game of Thrones, the children of House Stark discovered and adopted a litter of direwolf cubs, with each child paired to a distinct animal that he or she raised. 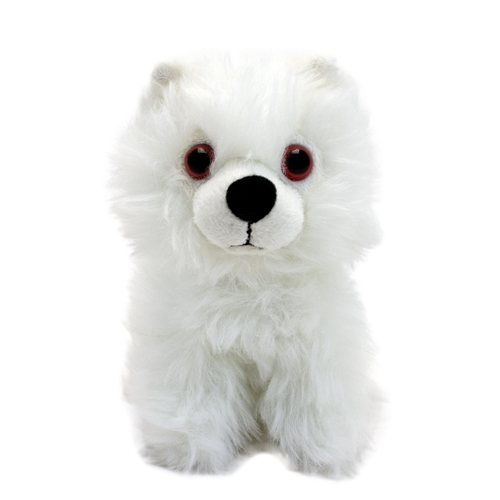 While they eventually grew to become fearsome guardians of the Starks and Jon Snow, our Convention Exclusive box set honors three of those loyal companions as the adorable cubs they started out as. 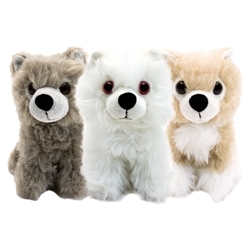 Featuring Ghost, Nymeria and Grey Wind, these 6” tall direwolf cubs are ready to join you on any adventure through Westeros and beyond!